We partnered with Jordan Melnikoff and Josh Delgado to open a beautiful new restaurant in a soulful Fremont building, former home of the iconic Buckaroo Tavern and most recently, Roux. Both Jordan and Josh are key members of our team at The Commonwealth on Snoqualmie Pass. They have built their careers in and around the region knowing that the day would come when they’d open a place of their own. 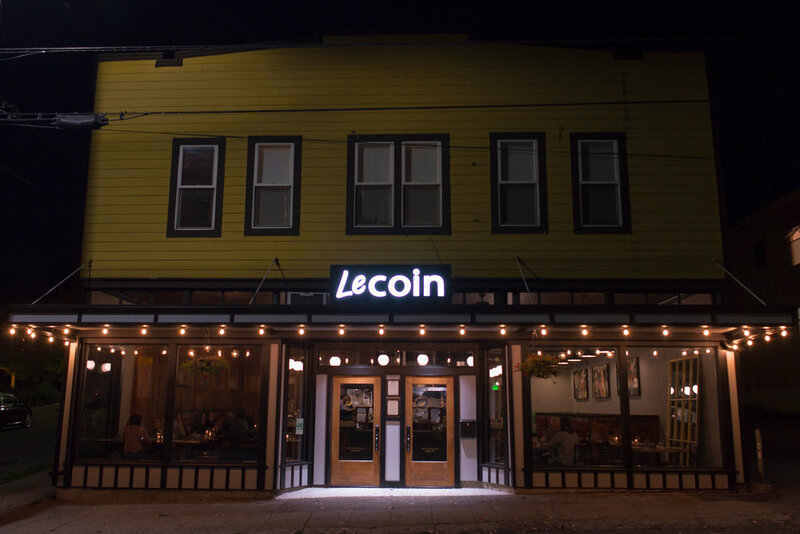 With a passion for great food and bringing people together, Le Coin is poised to become a longstanding, Seattle favorite.